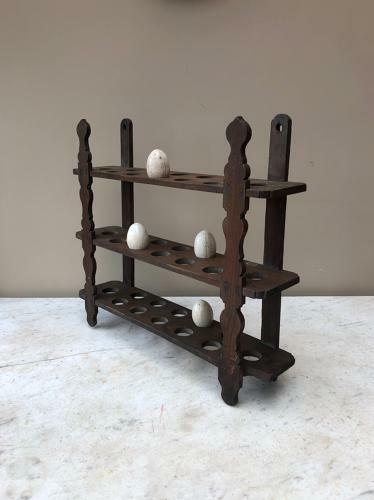 Large Victorian Elm Country House Egg Rack. Three tiers each holding a dozen eggs - perfect for someone with chickens. They dont come up for sale very often.